This workshop focuses on how iPads can enrich programming for children in the middle childhood years. Our workshop will be inquiry based and hands on. We will explore the functionality of the iPad in order to understand its unique value to learning. We will be learning through tinkering and problem solving, empowering you to continue your own learning journey. We will look at ideas for using the iPads to engage readers, enhance learning, and just to have fun. The challenge to participants will be to make the program match. Planning session priorities: Leveraging iPads to realize TPL Middle Childhood Framework goals. This diagram was created on an iPad using Popplet Lite. Essential Question: What unique value do iPads bring to reading, learning and creating? Pop the Questions: What do you hope to take away from this workshop? Work with your “elbow partner” to brainstorm ideas, using Popplet Lite. 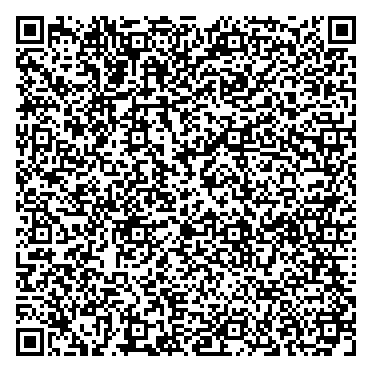 Use QR Reader to read this QR code! Time to take the grand tour! Let me be the tour guide, briefly demonstrating the apps, suggesting instructional ideas, and making connections to TPL priorities. Your job? 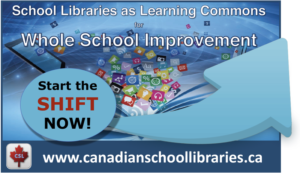 Participate through tinkering, work together to solve problems, and open your imagination to the possibilities for integrating iPads into TPL programming. Let’s take a look at the variety of apps that help to organize and express ideas with images, videos, writing, drawing and painting. As we explore, look for similarities and differences in the way the tools work and in the best use for the particular app. Follow along on the screen or tinker on your iPad as we go – whatever works for you. Explore the features of one or all of these four apps. Use the photos you’ve already taken, or take some more. Experiment with the different tools available in each. It’s going to be messy! Remember, we’re just exploring, not producing polished products! The focus of our next exploration is on apps that focus on drawing, painting, and creative expression. Same instructions, new set of apps! And Now for a Bit of Drama! There are several options for creating animated or video presentations. We will focus on three: Sock Puppets, NFB StopMo, and iMovie. Let’s start by looking at these two very short videos, created with Sock Puppets. We’ll then take a quick look at the features of the app. Your turn! Make a 30 second video using Sock Puppets! Work together or alone. I can show you a few features of NFB StopMo, but we really need to move onto our big production! 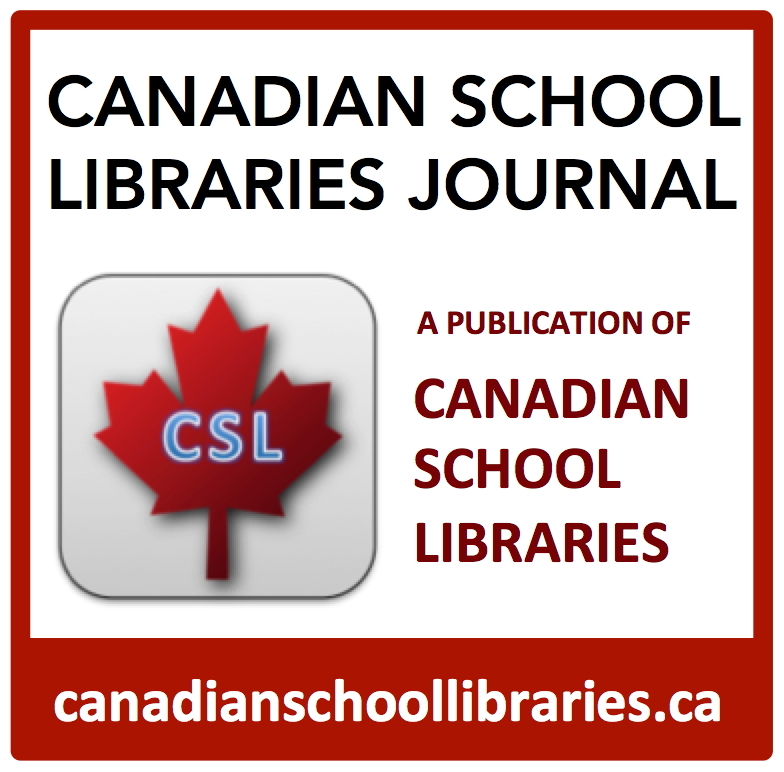 We’re going to make a trailer for a movie about librarians learning iPads, using one of the trailer templates in iMovie. I’ve got an example to show you, but it’s not on this webpage. Now that we’ve explored the functionality of the iPad, different apps, and seen some activities in action, it’s time to make the program connections. 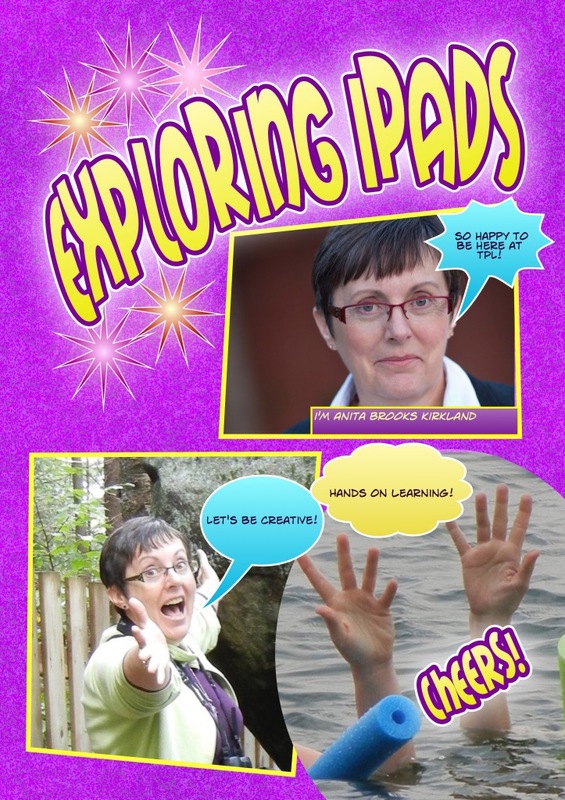 We’ll be using the session handout iPads @ TPL Idea File: Making Program Connections to guide our discussion. 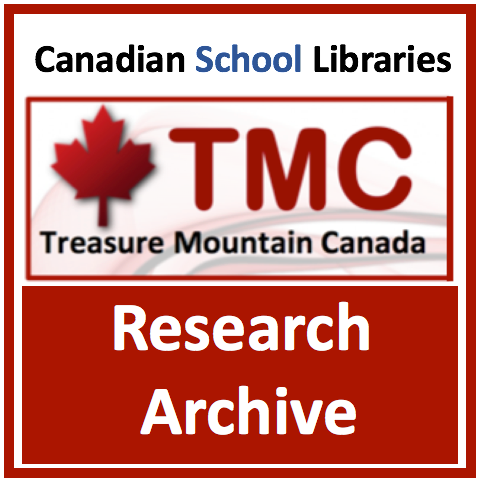 The TPL is committed to the following goals in its programming for children in the middle years. 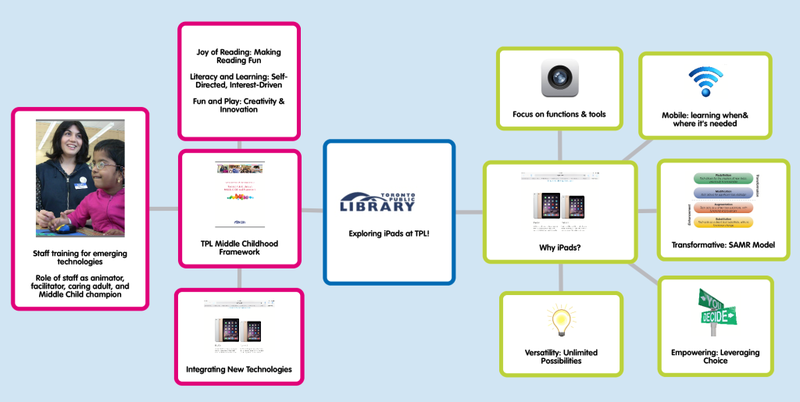 Can you see a place for some of the iPad ideas in TPL programs? Do you have more ideas for using iPads? So much to learn, so much to discuss, so much tinkering to do! I hope today marks just the beginning of your own learning journey with iPads!